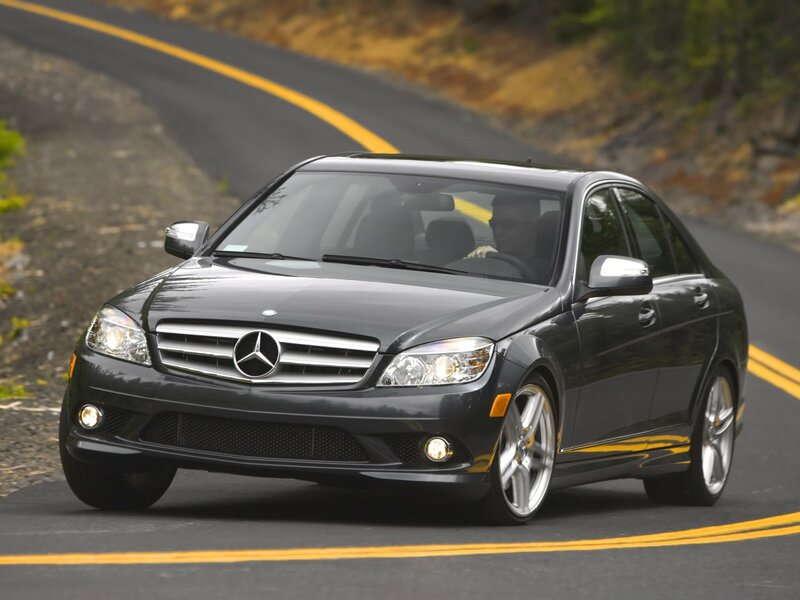 Mercedes-Benz Malaysia Sdn Bhd is targeting to sell 1,600 to 1,700 units of its C-class passenger car this year. Vice president of sales and marketing for passenger cars, Florian Mueller, said the target was achievable as the C-class car had proven its capability in terms of sales in the previous years. Speaking to reporters after the Mercedes-Benz C 250 CGI launch here today, Mueller said the new model was expected to contribute 15 per cent of the total sales of the C-class this year. "For a start, we have received more than 80 pre-launching bookings of this new model," he said. 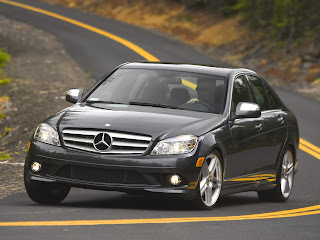 Mueller said Malaysians have started to believe in Mercedes-Benz cars which are produced locally (completely knocked down or CKD) rather than foreign-made models (completely built-up or CBU). "This was well projected in sales last year when only 10 to 15 per cent of our total unit sales were contributed by the CBU cars," he said. "We have proven that the Malaysian-made Mercedes-Benz does not lose in any aspect against the CBU cars," he added.